The Duke and Duchess of Cambridge have visited Dundee to open the new V&A Dundee Museum and meet members of the public. The Duke and Duchess also met with workers from the Dundee Michelin factory and joined a meeting of the Michelin Action Group that is working to repurpose the site and ensure new employment opportunities for the local area. The new V&A Dundee is already bringing significant economic and social benefits to the local area, helping to reshape the city’s future as a hub for the creative industries. The Duke and Duchess of Cambridge joined representatives from the Young Peoples Collective, who design programmes, and lead activities and tours at the Museum. 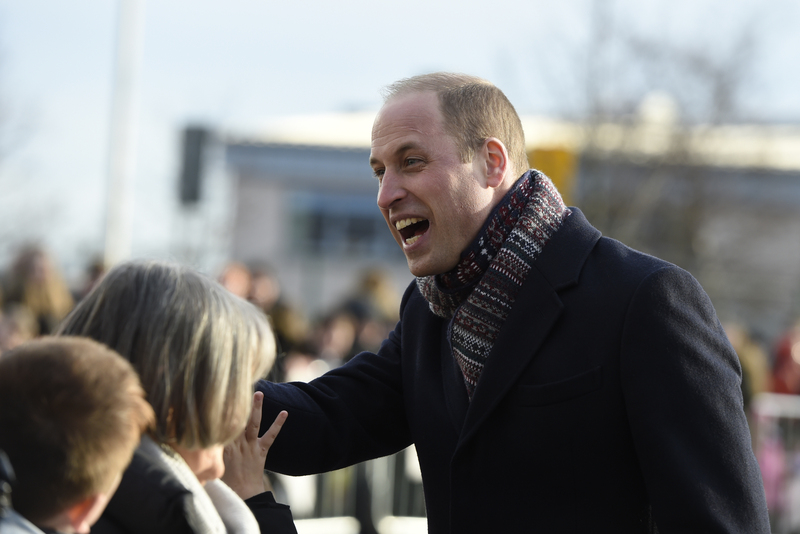 The Duke and Duchess then met members of the public outside the new Museum. At the Crescent Community Centre The Duke and Duchess of Cambridge met employees and their families from the Dundee Michelin factory, to hear first-hand how they have been affected by the news that tyre production is to cease on the site. The Duke and Duchess Duchess then attended the Michelin Action Group in Dundee, which aims to find and take forward solutions to repurpose the plant and provide a sustainable future for its skilled workforce.